Jolla announced and crowdfunded their new tablet on Indiegogo and reached their goal in a incredible short time. But it isn’t until now on Mobile World Congress in Barcelona that we can get a glimpse of it in the real world. And you can be a part of it! 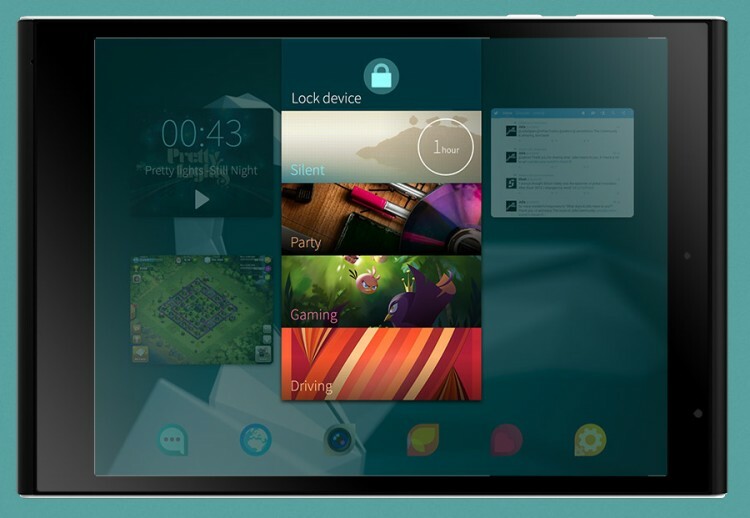 Check out the hand-on video of the Jolla Tablet and Sailfish 2.0 after the break!